Viper, formerly known as Madame Hydra, is a fictional character in the Marvel Comics universe who is a foe of the Avengers and the X-Men. The character was created by Jim Steranko and first appeared in Captain America (February 1969). 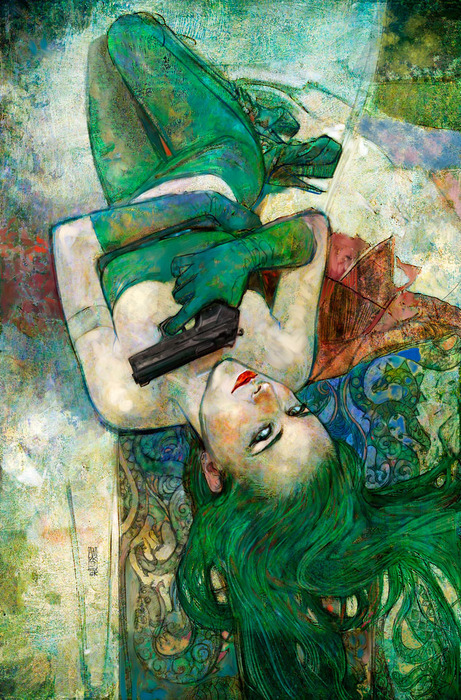 More about Viper (Madame Hydra) Character Review..keep reading ! Viper has no superhuman abilities but her strength, speed, reflexes, agility, dexterity, coordination, balance, and endurance are of the order of an Olympic athlete. She is a great swordswoman and even greater markswoman with most long range weapons, and has extensive training in hand-to-hand combat. Viper occasionally employs poisoned weapons with snake-motifs, such as venomous darts or artificial fangs filled with poison. She utilizes experimental weaponry, including a ring that enables teleportation, and in X-Treme X-Men, she made use of razor-sharp claw attachments apparently built into her gloves. A brilliant strategist and tactician with extensive combat tactical experience, Viper is highly skilled in the management of criminal organizations and very well connected in the international criminal underworld. She is also a master of stealth and espionage. Perhaps her greatest strengths are her influence, the financial resources at her disposal due to her stature in organized crime, and an uncanny luck which has allowed her to cheat death in situations where lesser people would have died. Viper may or may not have supernaturally augmented longevity. Viper is usually armed with various ray pistols and conventional handguns. She formerly possessed a teleportation ring. 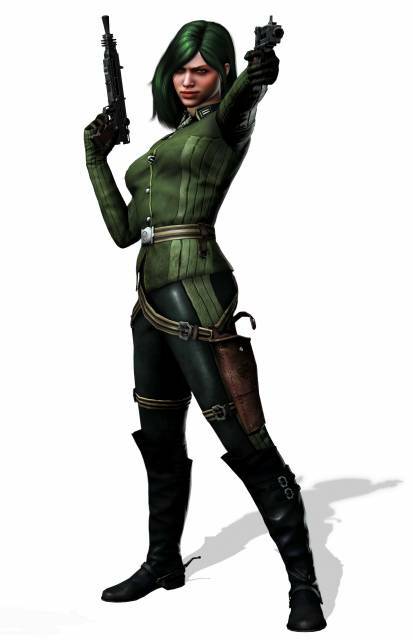 She has also used various other special weaponry, including poison-tipped throwing darts, knives, and whips. Inside the hollow caps of her teeth, which she had put on her canines to make them sharp and elongated, is a special poison to which she has an immunity. For a brief time, Chthon replaced her right eye with a black orb capable of projecting persons into a magical dimension. Sandra Hess portrayed Viper in the 1998 TV-movie Nick Fury: Agent of S.H.I.E.L.D.. It was stated in the film that her real name is Andrea von Strucker, one of Baron Strucker's children. Russian actress Svetlana Khodchenkova has been cast as Viper in The Wolverine. Jessica Biel was previously in the running for the role, but turned it down.